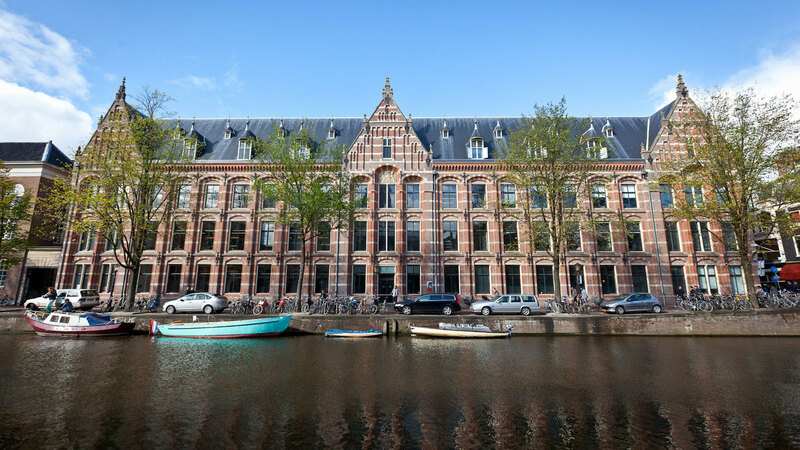 The University of Amsterdam has kept its place among the top 101-150 universities in the Academic Ranking of World Universities for the last fifteen years, sharing its spot with three other Dutch universities. The Academic Ranking of World Universities (ARWU), also referred to as the Shanghai Ranking, ranks universities according to their scientific achievements. It rewards points for things like the publication of scientific papers in prestigious journals and the number of Nobel Prizes and Field Medals received by scientists or alumni. The UvA has ranked in the top 101-150 for the last fifteen years. Universities in this category are grouped as one so as to take account of small differences meaning, for example, that there is no distinction between the 124th and 145th spot. According to the ARWU, the best Dutch university is the University of Utrecht (number 47), followed by the University of Groningen (59), the Erasmus University of Rotterdam (73) and Leiden University (88). The UvA follows up as fifth best, ranking in the 101-150 category, sharing its spot with the Radboud University of Nijmegen, Wageningen University and the VU University in Amsterdam. Since the introduction of the ARWU in 2003, there has only been one university ranked at number one: Harvard University. Stanford University has continuously been ranked second followed, in third place, by Cambridge University. Of the 100 best universities included in the ranking, 48 are in the U.S. The best European university is the Swiss Federal Institute of Technology in Zurich, Switzerland.